The occasion of wedding anniversary brings the couple closer emotionally as the special day marks the completion of a year in their successful and happily wedded life. We can great and congratulate the couple sending them the most appropriate gifts for the occasion. 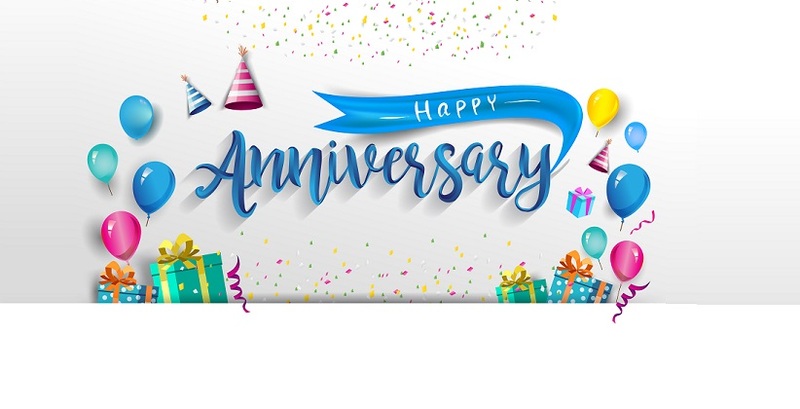 The online gift stores bring a fabulous collection of anniversary gifts and the celebrating couples would feel pampered when they receive the glorious gifts. Even the partners can order the gift for the occasion. 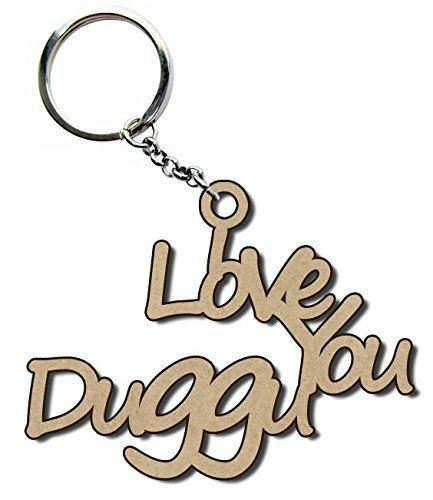 Personalized Wooden Keyring: This keyring would be crafted with a love message for the beloved husband along with his name. This can be among the most exciting anniversary gifts for a husband to make him feel loved. The hubby can retain the important keys handy through this keyring and feel connected with the dearest wife who sends this gift on their anniversary. 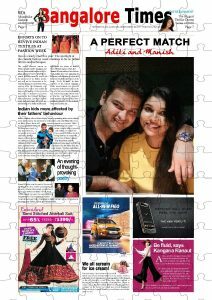 Personalized City Times Custom Front Page Puzzle: This jigsaw puzzle shows the replica of the front page of a leading newspaper printed with the photograph of the couple celebrating their anniversary and a story including their names. This beautiful gift can be one of the most creative anniversary gifts for married couples to make them feel delighted on the special occasion to be featured on the front page and being in the news. 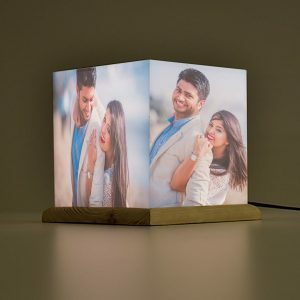 Personalized Cube Lamp With Wooden Base: This home décor gift can be one of the most glamorous and memorable anniversary gifts for parents as the memories of the good times spent with the family can be compiled and presented in terms of the Cubelit lamp. The acrylic sides placed on the wooden base would be printed with the photographs uploaded by the buyers. 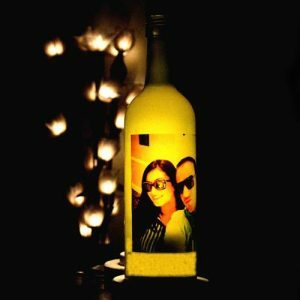 Personalized Neon Bottle Lamp: The bottle in a dazzling color would be printed with the photograph of the couple as uploaded by the buyer of this gift. The bottle is placed on a base and inserted with the neon lamp. As the lamp is switched on, the photograph looks glorious and the colorful light would be spread across the room. This can be a perfect anniversary surprise. 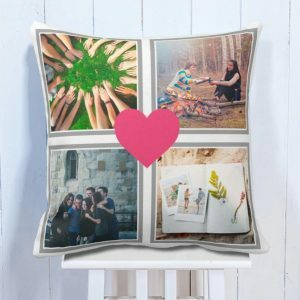 Personalized Heart 4 Photo Cushion: The collection of 4 romantic photographs of the couple celebrating their anniversary is printed on the cushion along with the pink colored heart shape at the center. This cushion can be kept on any sofa or chair and would make the loving couple feel romantic just through a glance at this cushion.